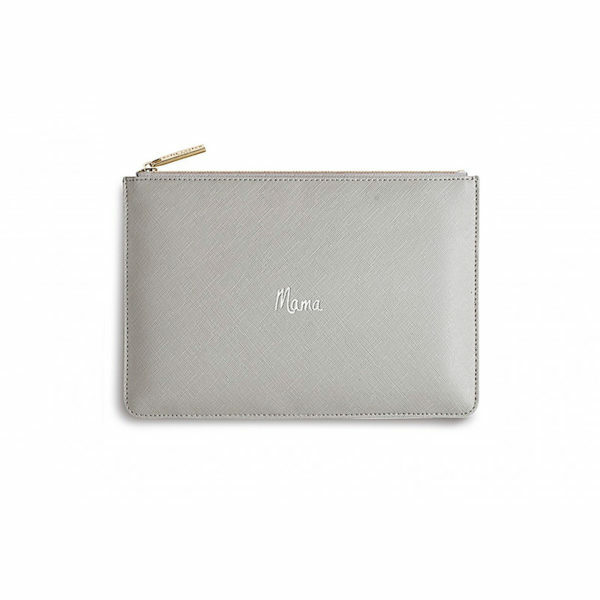 This classic charcoal grey pouch has the title ‘Mama’ on the front in white in Katie Loxton’s handwritten text; it has a luxury saffiano finish, a gold branded zip pull and fastening, with a simple grey lining inside. 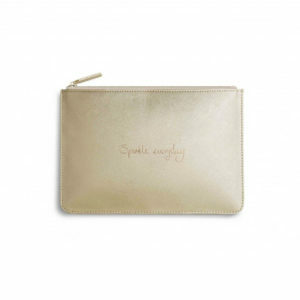 It’s a lovely pouch for any new Mama to keep her bits and bobs together. 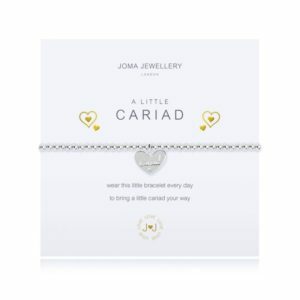 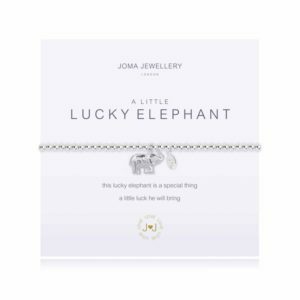 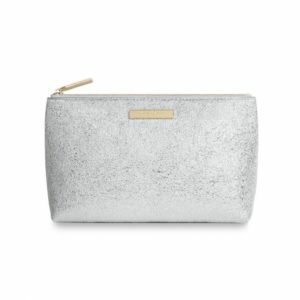 Categories: Accessories, Bags & Purses, For Mum, Gifts For Her, Katie Loxton, Mother's Day, Occasions, Pouches. 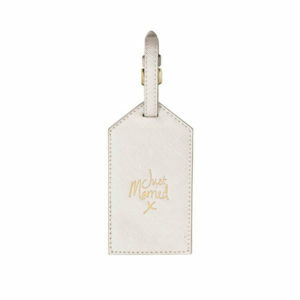 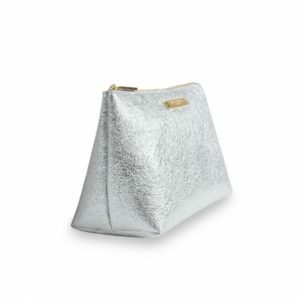 Tags: bags, gifts for her, Katie Loxton, mum, pouches.